Do you stretch Badger fur in or out? 5. 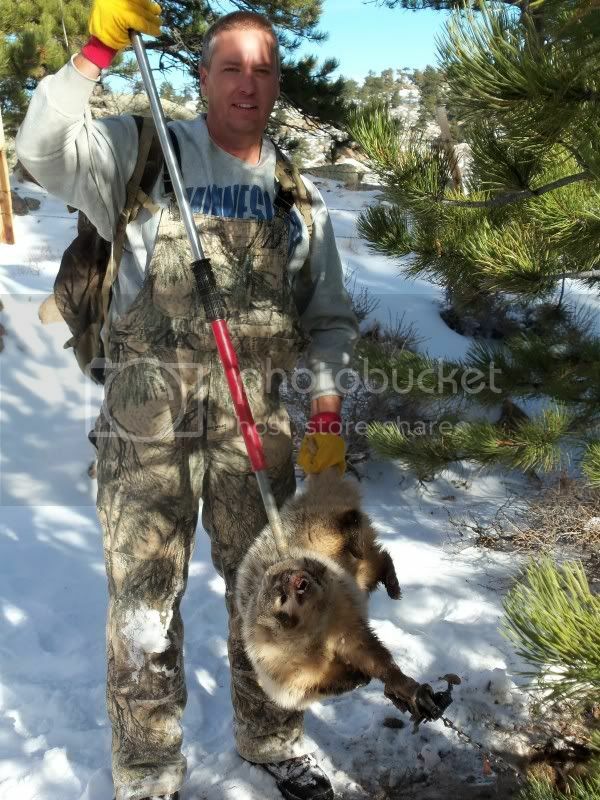 Oppose unscientific and inappropriate legislation pertaining to the management of furbearing animals. 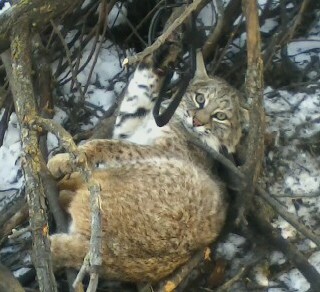 I did mine fur out last year on a yote stretcher they drip a lot of oils so be ready for that! It is also acceptable to do badgers open, sort of like a beaver but more squarish. In my opinion, in you have a flatter type badger or a hair badger - they look better if done open rather than cased. does anyone have a nice picture of a badger fur ? There is a forum member from Canada that has a picture of a gorgeous fur out badger - can't think of his name right now. I will see if I happen to have a copy of that picture in my files. Yes, I remember. I'm sure you will never let me forget. Your first picture is very deceiving. 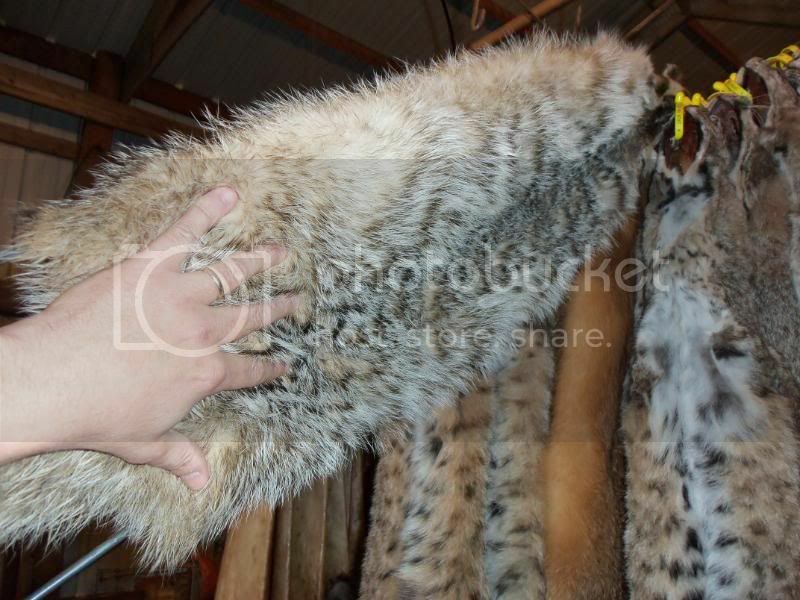 Based on that picture and the position of your hand in the fur - that is NOT a badger that sells for 140.00 at NAFA. MOST badgers that bring that kind of money have enough fur to completely cover your hand and then some. Badgers turn like a cardboard box,even after only 6 hours drying time.